If you liked this show, you should follow YWTF ATL . 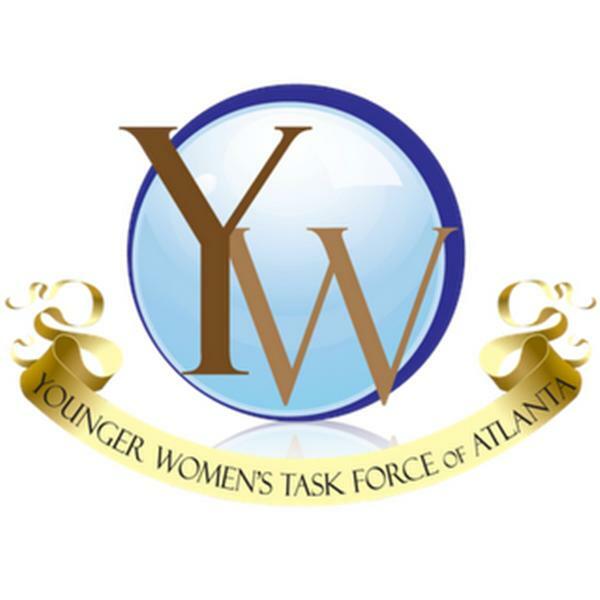 The Voice of Younger Women-Breaking the Silence The Younger Women Investing Guide: Strategies for Success Friday November 26, 2010 1:30 PM Show call in phone number: (914) 338-1224 Guest Speaker, Aneshia Y. Smith, ITATI ...Empowering Ladies in the Stock Market Learn answers to your investing and personal finance questions: What are the keys to successful investing strategies? o What can younger women do to leverage money management through investing? o What is the most important thing younger women should focus on to get ahead in their financial future?